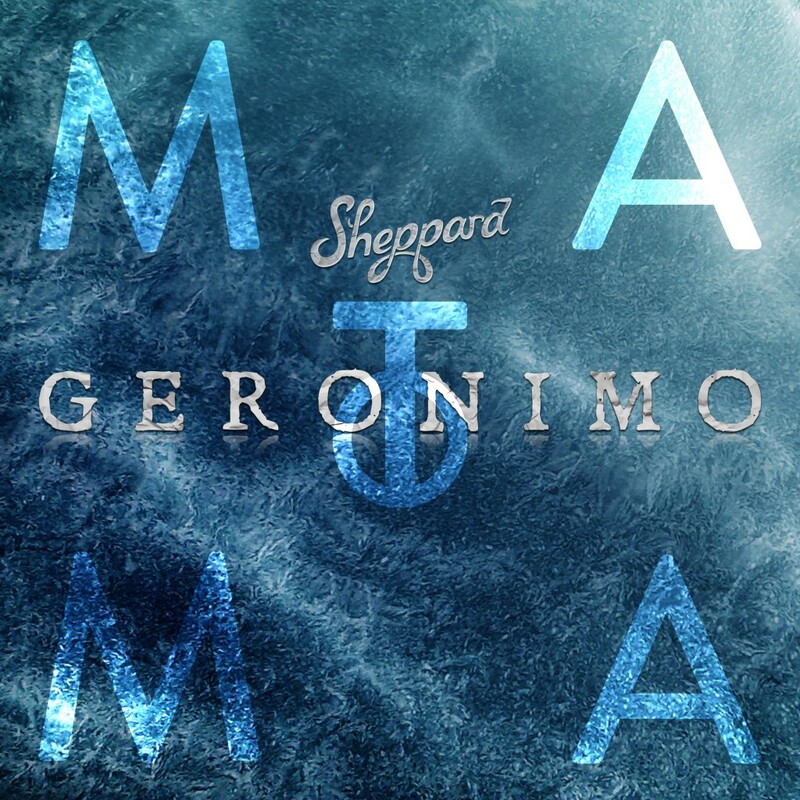 It seems like Matoma went a different route with this remix of Sheppard’s “Geronimo.” While this has a tropical house feel, he has focused predominantly around the amazing vocals in the track. This is a much more relaxed track and has a slight wintery feel to it which makes me wonder if the snow has gotten to Matoma’s head! Either way, I love this remix and I know you will too! Check it out!